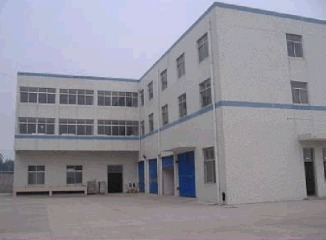 China Rubber Dog Toy manufacturer, Plastic Dog Toy, Dog House supplier - Jiangyin Qianding Imp. & Exp. Trade Co., Ltd.
Rubber Dog Toy , Plastic Dog , Toy , Dog House , Pet Collar , Pet Leash. Rubber Dog Toy, Plastic Dog Toy, Dog House manufacturer / supplier in China, offering Pet Grooming Bath Brush Rake Brush, Christmas Gift Toy for Dogs, Hot Sale! Pet Gift for Chirstmas Dog Toy and so on. Main Products: Rubber Dog Toy , Plastic Dog , Toy , Dog House , Pet Collar , Pet Leash. Jiangyin Qianding Import and Export Trade Co., Ltd, is a professional trade company which deal with rubber & plastic pet toy, plush pet toys and other pet products. As a professional and experienced company, Relying on our efficient managing team, strong technique support and experienced designers and workers. We have got rich experiences in the field of pet products and WPC decking, electric products.